What do we get with HP Compaq nx6325? BATTERY: 6 Cell Li-ion HP Battery, should hold for about 3h. 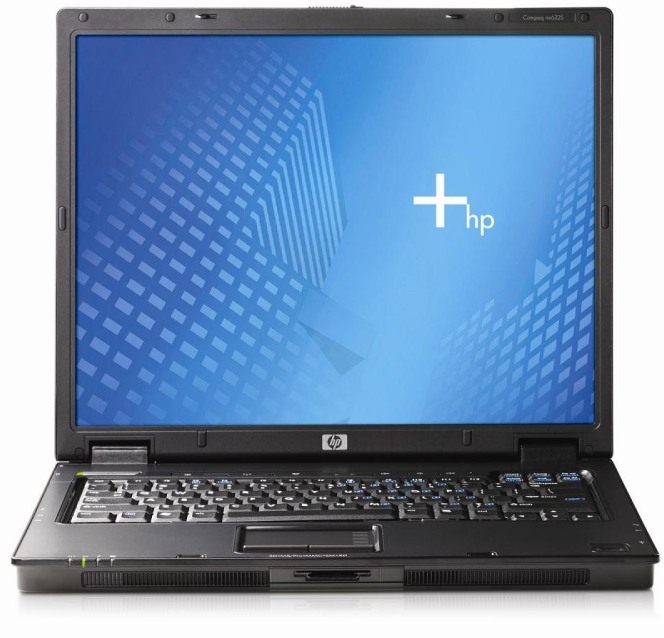 HP Service manual which shows how to change RAM, HDD, what are the parts numbers. It also contains info about options in BIOS ! You can download it from here it's in the "Technical guides and product specifications" part. It works and it is still usable. Lately I had to work with it for few days. Ubuntu 12.4 LTS 64Bit installed on a SSD drive, this quite old hardware and I'm satisfied. Sure my AMD desktop with 6 cores is way better and faster but even today I can see this as a considerable backup solution.